(Lo) Hei there! It’s that time of the year again! AAIS is excited to welcome members to the first HOST Networking session for 2019, in conjunction with the Lunar New Year! Enjoy the festive atmosphere and “reunite” with fellow industry professionals at the Grand Copthorne Waterfront, located at Havelock Road. Look forward to a special programme! Note that this event is strictly for AAIS members and our invited guests only. Each member is entitled to register 2 pax. To attend, please register yourself and your guest (top left of page) by Friday, 1 February 2019, 5 pm. 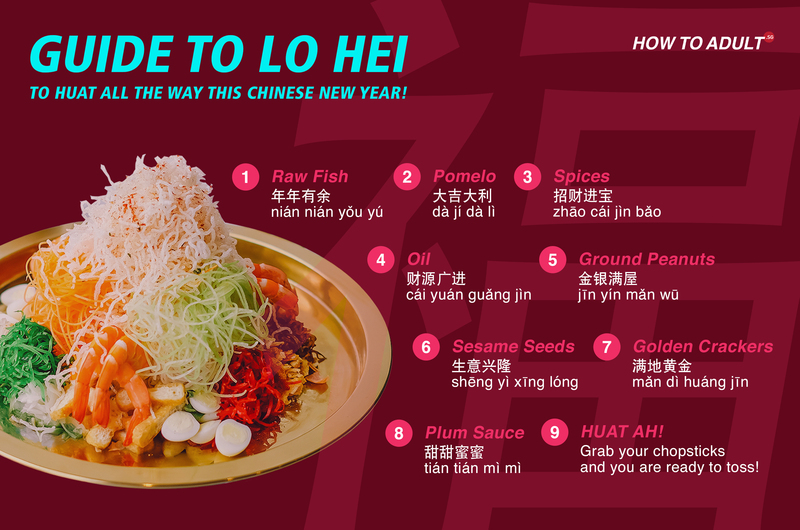 Lo Hei your way to welcome the Year of the Pig. Remember, the higher the toss, the better the year ahead! Huat ah!